There are some well-known diving equipment brands that we see on every boat and almost every salon. These brands even have referenced centers with which they have contracts to equip their entire fleet of equipment. What are these brands, what is their story? 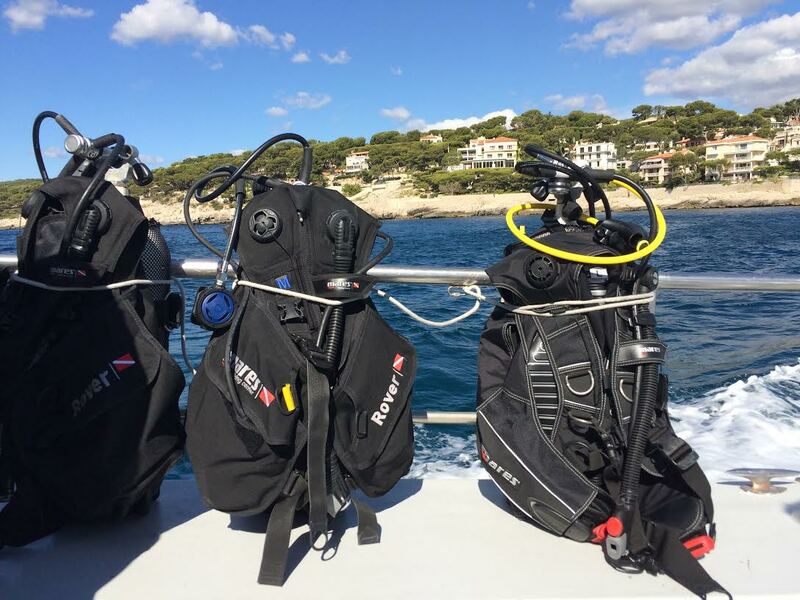 Most certainly the largest of the diving sector, the French company is now a large international group that floods its products the entire dive market. Whether you are in the Maldives, Costa Rica or Australia, Thailand or at home in Europe it is very hard to not see Aqualung somewhere in a dive center. This brand offers reliable products of good quality at fair prices. They mainly have a range of products Tek, Apeks, high quality. Aqualung makes very good diving jacket and regulators, certainly what we prefer at home! For your culture Aqualung also builds rebreathers that equip the French army. Scubapro has attracted many generations of divers with its famous MK2, simple and solid recreational diving regulators suitable for beginners and mid-level divers working in shallow warm or shallow water (no more than 40m). They have a series of regulators of very good quality. 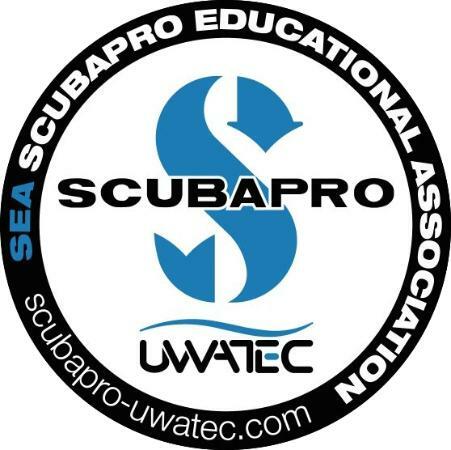 Scubapro also offers excellent diving suits and BCs. Their fins have everything functional and their jetfins model was the iconic fins that fitted the combat swimmers and today are the darlings of the Tek divers. Beuchat is The French manufacturer of diving equipment. Their specialty, the diving suits, probably comes from the original practice of the founder who was a well known underwater hunter. 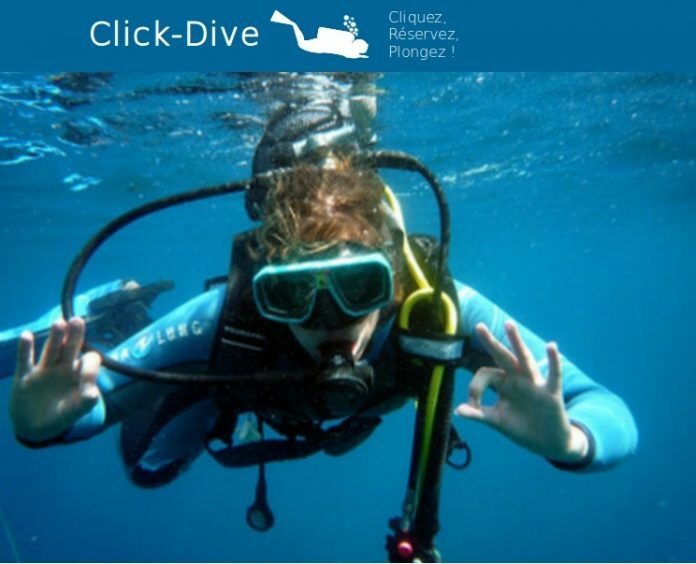 Beuchat also offers almost any type of diving equipment, stabs, fins and very good diving masks. Their regulators are not their biggest market share, but they make them. Beuchat also makes a lot of material for freedivers who has a very good reputation! 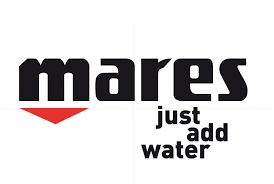 Mares makes very good wetsuit and semi waterproof, their masks and fins are also excellent. Almost all divers know the fins Avanti Quattro, both powerful and lightweight at the same time. Scubapro and Aqualung are probably the three biggest manufacturers on our list. But Mares seems to be at the top of the field when it comes to dive computers when you see the large numbers on diver's wrists and compete with Sunto in this area. Mares also makes very good recreational regulators that delight many ocean lovers. This would be the oldest scuba diving brand since the founding brothers had started handcrafting diving masks and other harpoon rifles since 1938. Cressi is an Italian brand like Mares, they do like the others regulators, good computers diving, wet suits and semi-waterproof. They are among the best for fins, masks and diving BCD that are very popular at any level. Cressi is also in dive equipment for freedivers. Subea is a little bit the last of the giants! Because even if we hear very much about Subea for two seasons this equipment manufacturer is none other than the diving part of Decathlon. They propose a set of material for the general public. Specialist of the occasional practitioner but who goes until the regular practitioner. The prices are generally very correct and competitive as usual when they release a range of products specific to a sport. Subea has hit hard with his snorkeling facial mask "esaybreath" and continues with his wet and tight suits, cheap masks and stabs and regulators they manufacture. Do you think that an important brand that you would have noticed during your diving trips was forgotten in this article or do you have an anecdote about one of them? Feel free to talk about it in the comments or just to say if you like this article.